In addition to guest posting on the UpCity blog, Connection Model is featured as one of the Top Branding Agencies in Seattle. Check out their profile here. What is the first thing that comes to mind when you review the tools and tactics you use for promotion and digital marketing? Well, many might immediately think of pay-per-click (PPC) advertising, text link advertisements or banner advertisements. Others might immediately reflect upon their strengths in social media. Still, others will think of their content offerings. While all of these concepts are important, the ultimate goal of marketing is to tell a story, which is why having ‘branded’ content and doing it the right way is so vital to improving your inbound marketing strategy. As was traditionally taught, far too many companies still focus the majority of their marketing initiatives on their product or service’s features and benefits. Those outdated strategies no longer apply. Today’s audience wants to know how your offering will help them personally. How will dealing with your company change their lives? How will buying your product impact them? Most companies take a product-first approach to marketing. However, branded content works when it tells a personal story. It’s the human angle that matters most. Do you have something to say? Do you want your digital marketing to make an impression – an impression that lasts and that differentiates your company from the rest of your market? If you’ve answered yes to these questions, then you can’t be afraid to be bold and audacious with your claims. This doesn’t mean you immediately shout a product claim or that you rush to a broad conclusion. What it means is that you have a clear understanding of how your offer impacts people. You then make sure your inbound marketing strategy conveys what that impact is and how it moves your customers to act. You want your audience to relate to your product and company and the surest way to do that is to use real, everyday customers – ones that your audience connects with. Telling a story can help you stand out, but having people and customers tell it, in their words, can be powerful. It removes you from a direct sales approach and into a more nuanced conversation. This approach makes it easier for your customers to identify with the situation, because your product/service has affected people just like them. What does your company stand for and how is that represented in your product? Your values are what customers are most interested in. Your digital marketing approaches can leverage customer-centric content that speaks to the value you bring to your market and customer base. Every company has a set of guiding principles. Some are focused on business-related activities, but others focus on the importance of service and customer satisfaction. 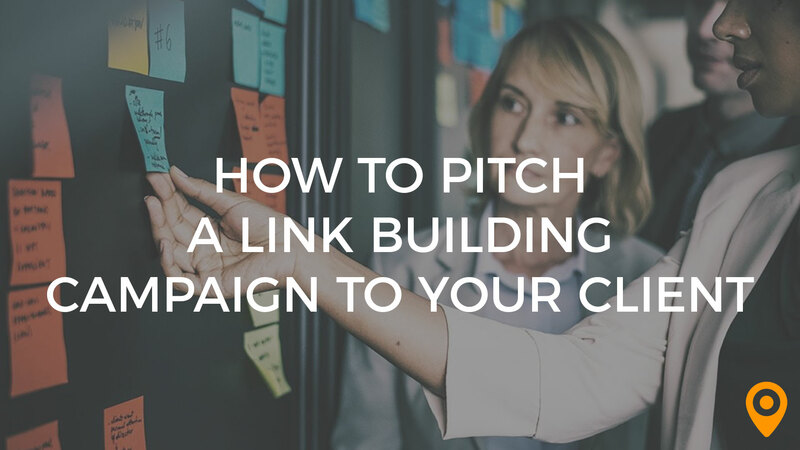 Tie your brand to your market and connect with your audience through your content by showing how your values go into every one of your company’s offerings. An inbound marketing strategy works when it caters to your buyer personas and takes them on a journey. So, if guiding your customers on a journey works for different digital marketing strategies, then surely the same strategy applies to your content – right? Yes, it does. Don’t overwhelm your customers with statements of direct benefits. Instead, show your customers through stories and first-hand customer experiences how your company, your values, and your products are worth considering. 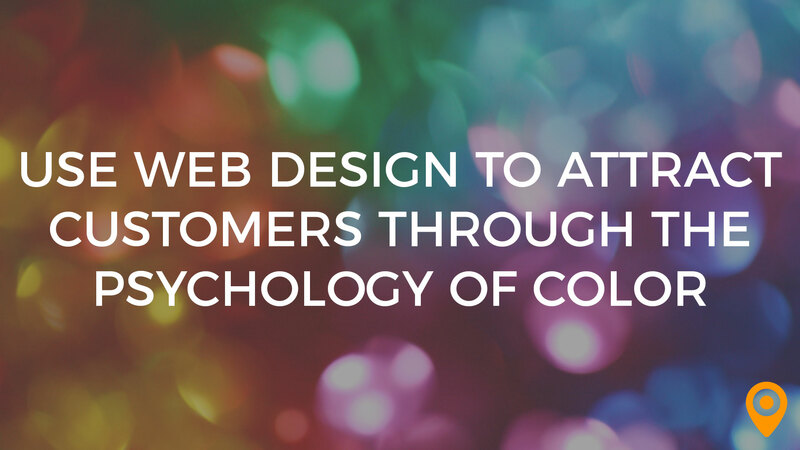 When it’s done properly, your customers will come to a conclusion in your favor. 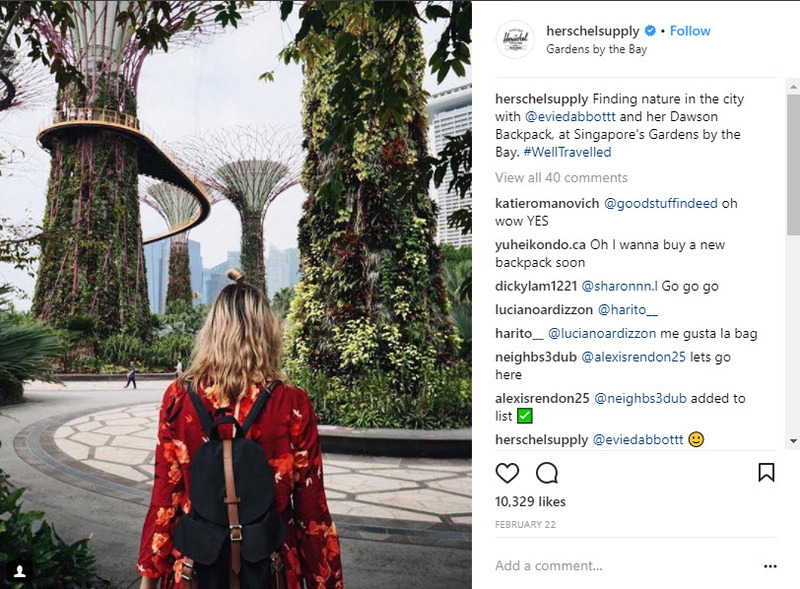 Herschel Supply does a great job of giving their customers a chance to tell their story and show their products in action in the real world. Herschel regularly posts customer-supplied images of with their products using the #WellTravelled hashtag. Tesla is the master of user-made ad content. But when a fifth grader suggested to Elon Musk that they hold a contest, Elon Musk put the wheels in motion with a social media campaign calling for entries. 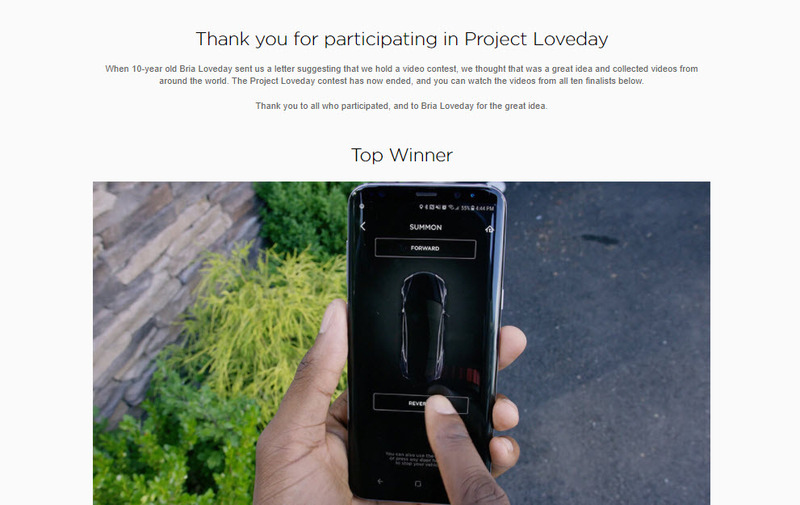 A public vote via Twitter likes decided the winner from 10 finalists. 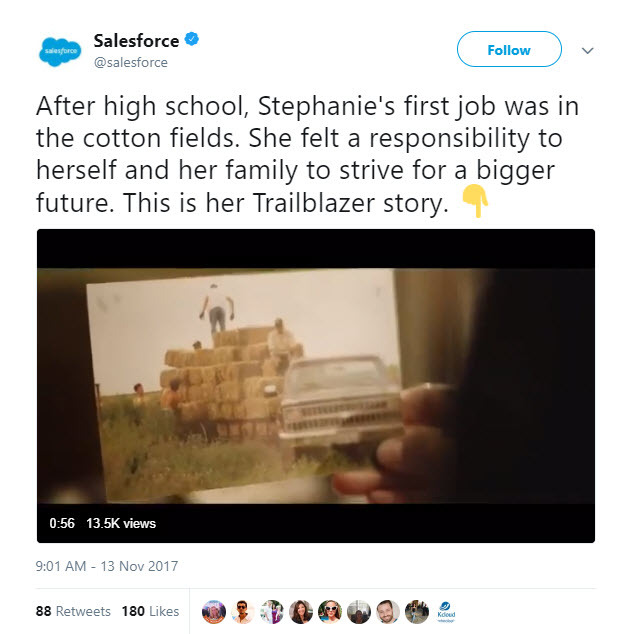 Salesforce uses case study biographies of customers–actual users of their product–to highlight how Salesforce changed their lives. Where most case studies typically talk results and highlight numbers, the Salesforce campaign focuses on the person who actually uses Salesforce. Branded content works because your brand comes first. Focus on what that brand story is and how that story in your content can convey the strength of that brand. 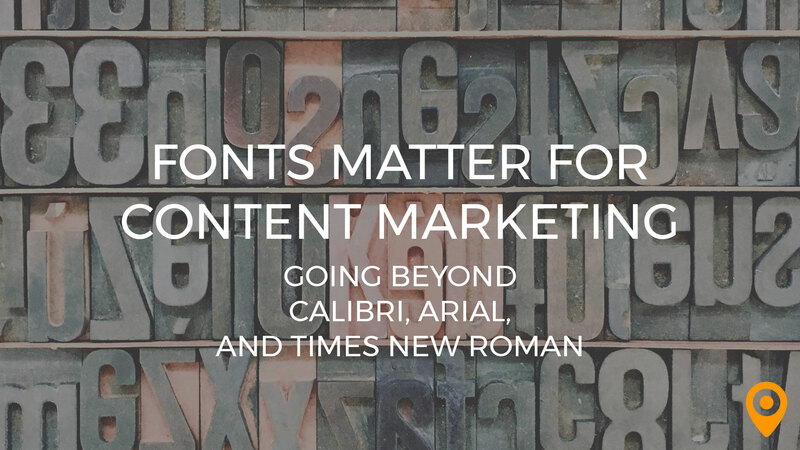 It doesn’t matter if the content you’re using is infographics, images, videos or the written word. Your digital marketing strategy works when your customers can associate with the brand you’re putting forth. 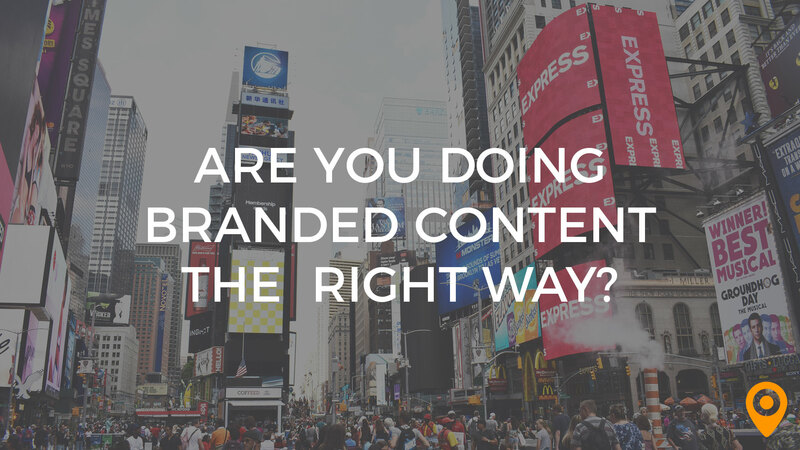 Do you need help with branded content? Many digital marketing agencies can help. Contact one now and request an assessment. David is the Founder and President of Connection Model, a nimble, digital marketing agency that uses the principles of results-driven digital and inbound marketing to deliver predictable, measurable and accountable results through client websites, videos, content and satellite social media properties. 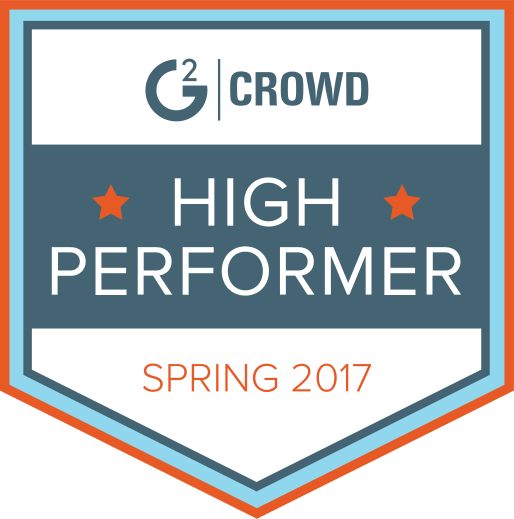 David is a HubSpot Certified Partner, a Google Certified Partner, and an industry veteran. 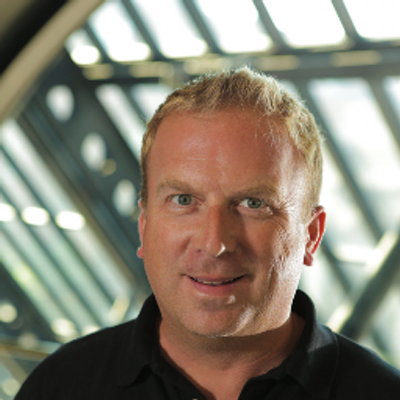 He learned the foundation for his expertise and built a broad base of experience with clients like Microsoft, Cisco, Transamerica, eBay, Motorola, ADP, Nortel, Xerox, Toshiba, Avery Dennison, Qualcomm, VISA, World Vision, AAA, Kawasaki, RSA Security and H&R Block.